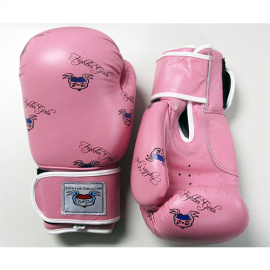 Fighter Girls women’s MMA glove with hottie logo has arrived! 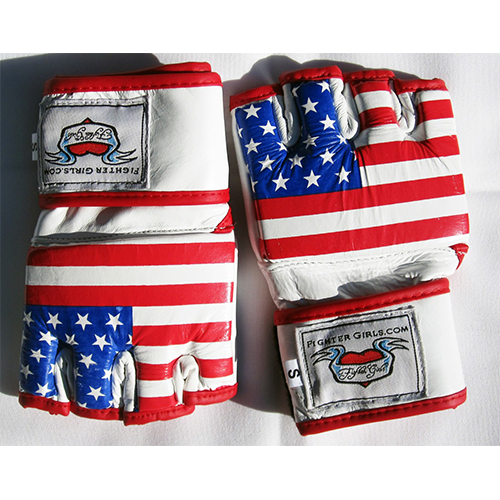 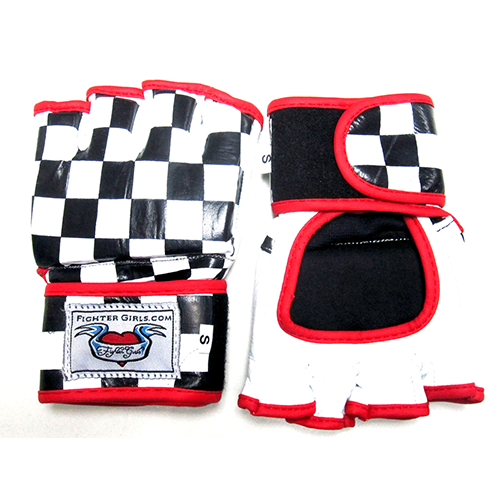 Made with real leather, this women’s MMA glove is tough, durable and will hold up against the roughest beating. 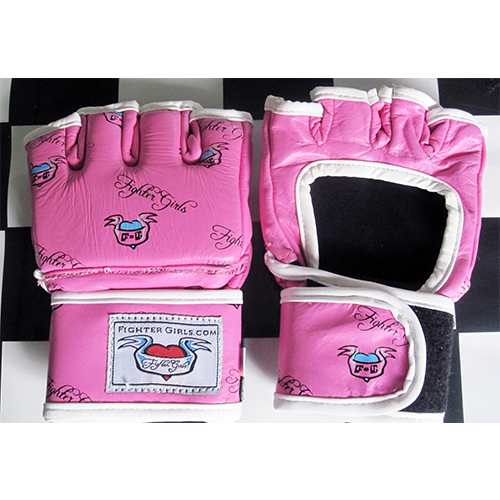 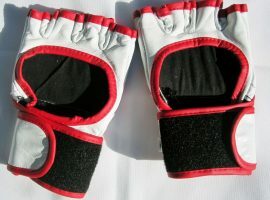 Fighter Girls MMA gloves are developed to endure intense MMA training, sparring and professional/amateur women’s MMA fights. 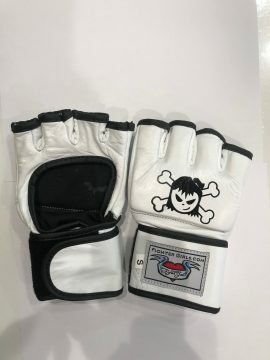 Equipped with a sturdy adjustable velcro wrist closure, this women’s MMA glove is considered top of the line for amateur and professional women’s MMA fighters. 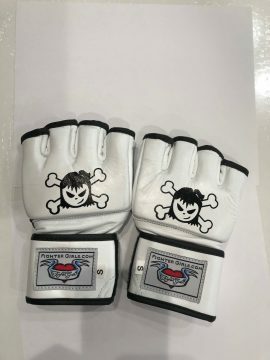 Fighter Girls ensures the perfect fit with our Women’s MMA glove with hottie logo, because it is created for women by women.